A man who suffered a non-life-threatening gunshot wound in a possible suicide attempt at a Calabasas motel Tuesday is former NFL quarterback Erik Kramer, a broadcast outlet reported Wednesday. Deputies were sent about 8 p.m. Tuesday to the motel in the 26500 block of Agoura Road to check a man’s welfare and found the victim, who was airlifted to a hospital, according to the Los Angeles County Sheriff’s Department. He was identified in an NBC News report as Kramer, 50, who led the Detroit Lions to the 1991 NFC championship game before going on to play with the Chicago Bears and San Diego Chargers. Kramer’s former wife Marshawn confirmed to NBC he had attempted suicide and said he had been suffering from depression, a result of playing in the NFL. Kramer’s 18-year-old son Griffen, a quarterback at Thousand Oaks High School, died of a heroin overdose in 2011. 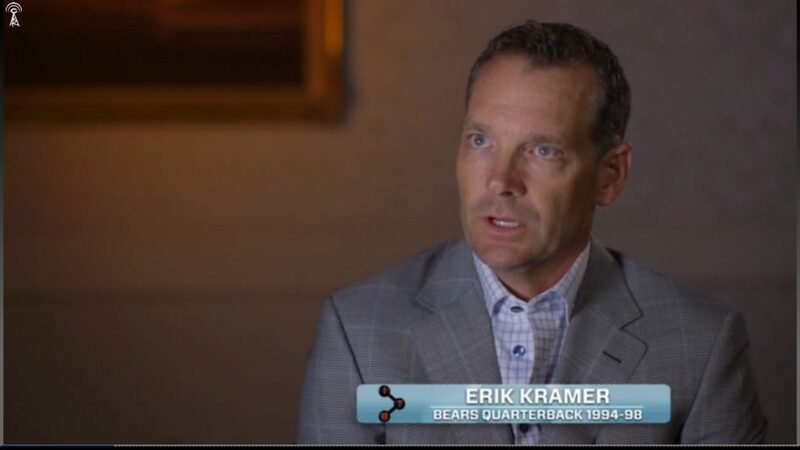 Erik Kramer attended John Burroughs High School in Burbank and played football at Pierce College before transferring to North Carolina State University.